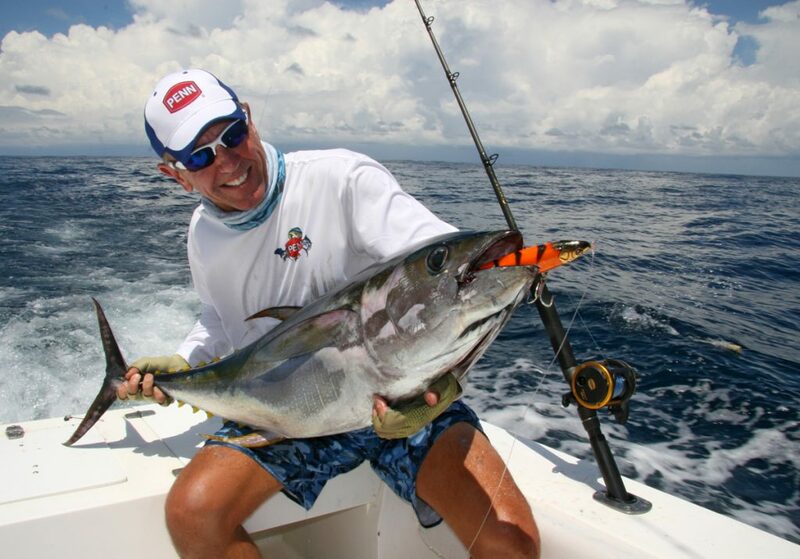 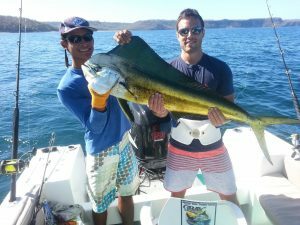 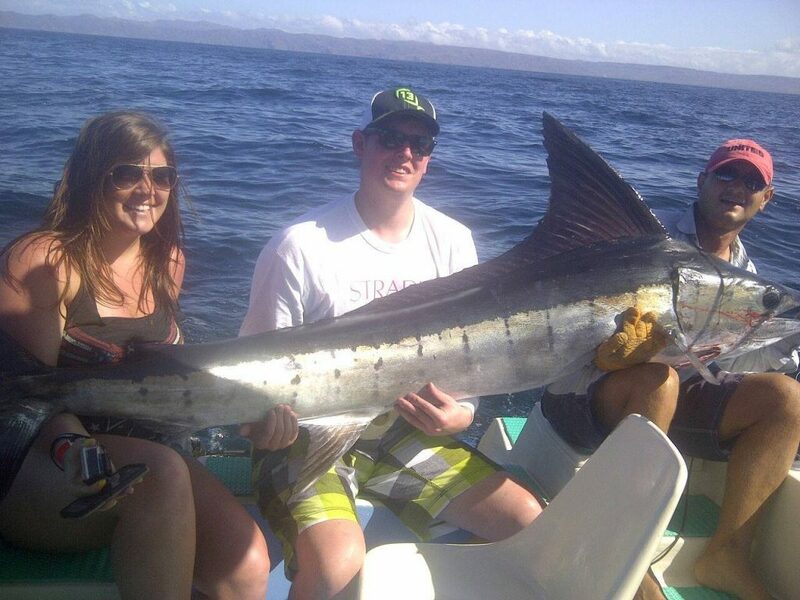 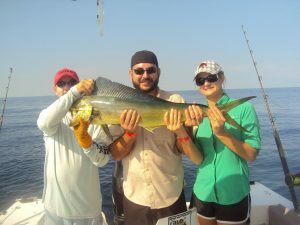 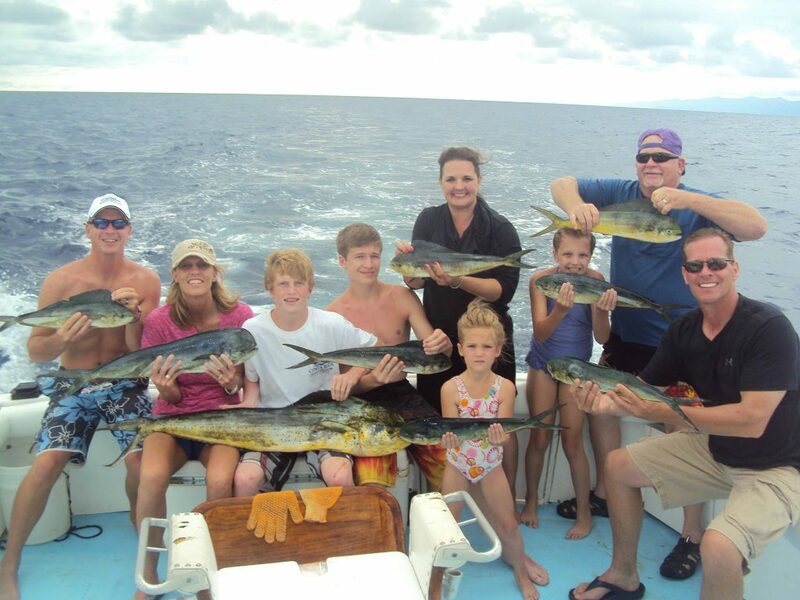 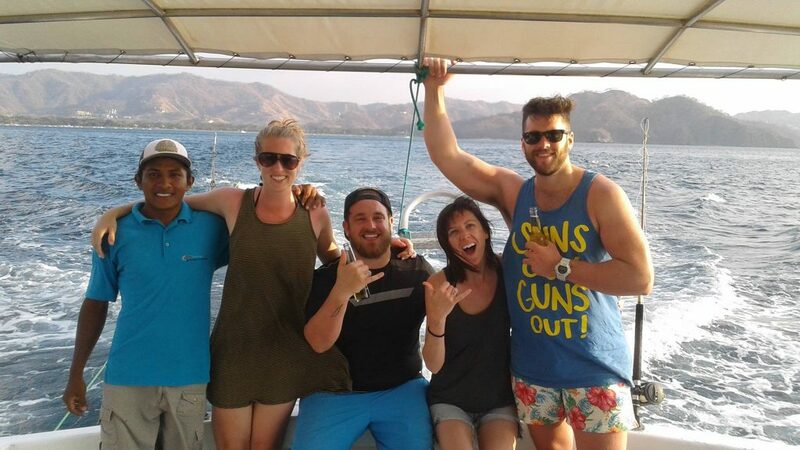 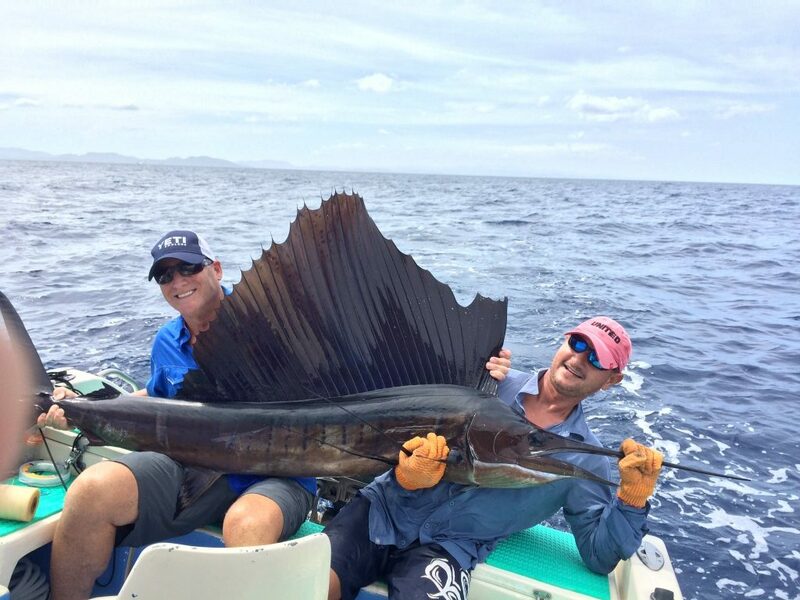 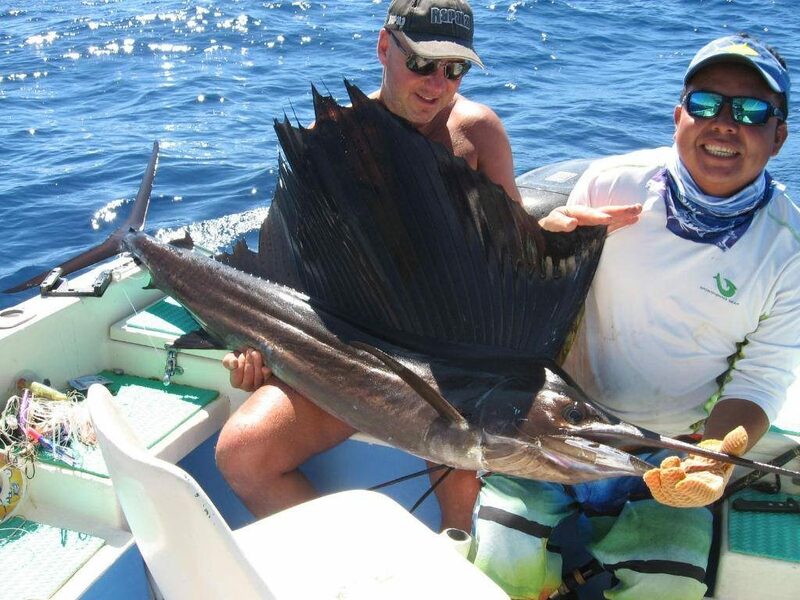 Our Half day Sport Fishing Tour is a very exciting adventure, 10 miles away from the beach where you can do some trolling and bottom fishing and ensure a clean and sportive fishing since the fish don’t want, you can just send them back swimming in the blue Costarican ocean. 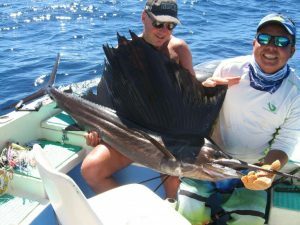 You can catch the famous rooster fish usually found near the coast all year around no matter how the water temperature is, most rooster fish weight between 33 and 88 lbs., a great quality that professionals in art of Sport Fishing often look for. 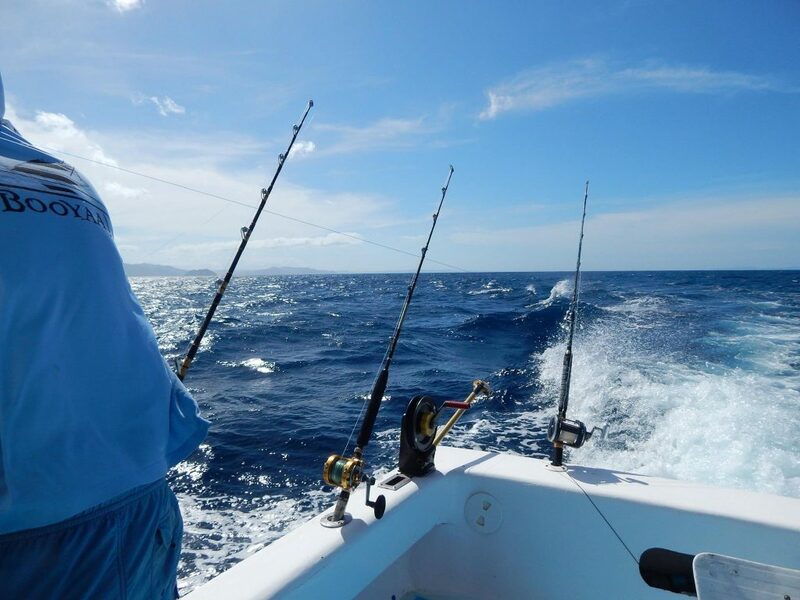 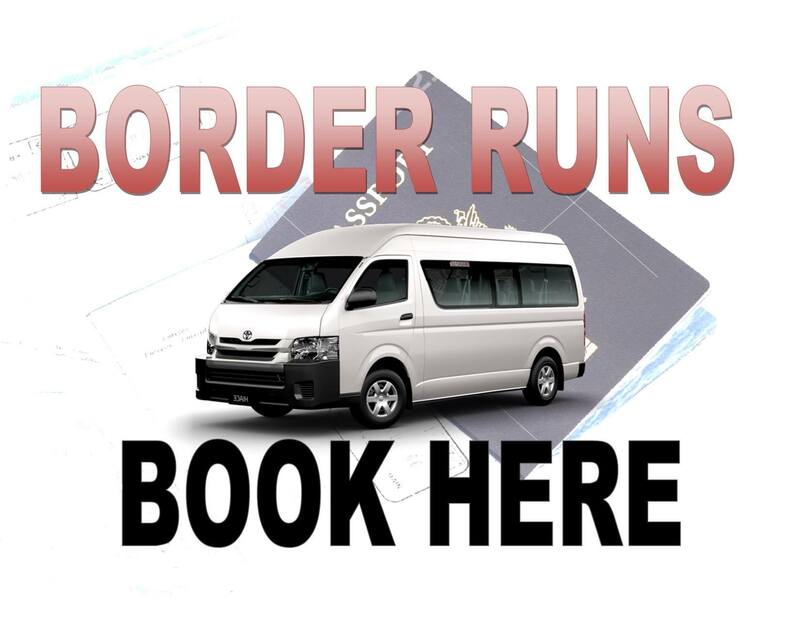 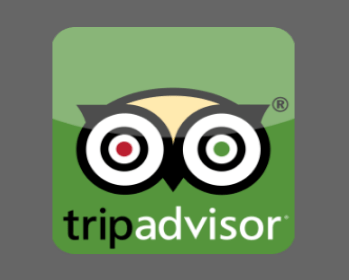 We always ensure good fishing experiences as we deal with companies of great prestige who offers unique customer service experiences for both professional and non-professional fishermen. 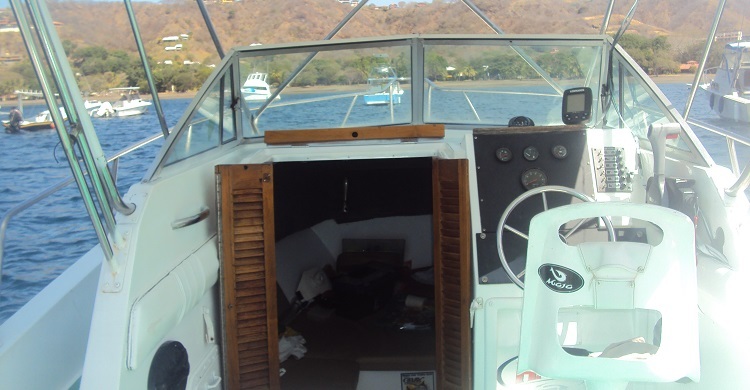 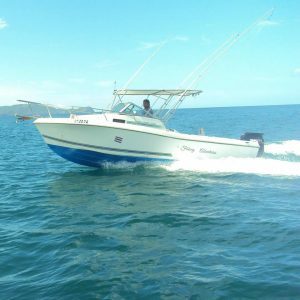 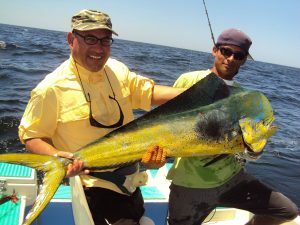 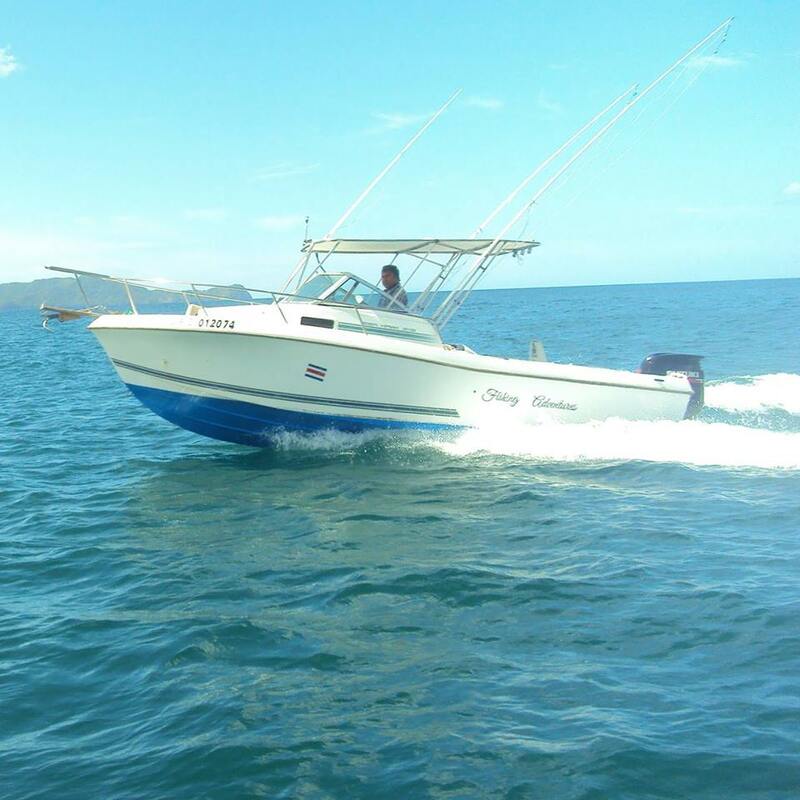 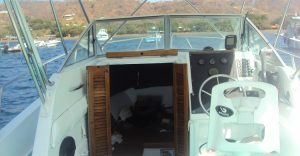 It is important for us to promise excellent fishing adventures to our clients by offering them boats of high quality. 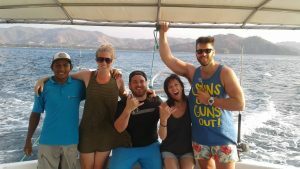 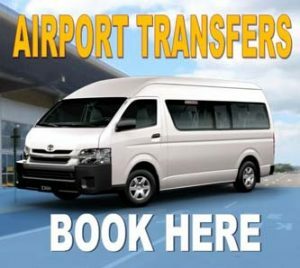 You bring: your positive spirit, comfortable clothing, swimsuit, hat, sunscreen, sunglasses, camera, binoculars and copy of your passport.